Lionsgate’s television group has signed a deal with 3Pas Studios, a production company helmed by Latino star Eugenio Derbez and producing partner Benjamin Odell. 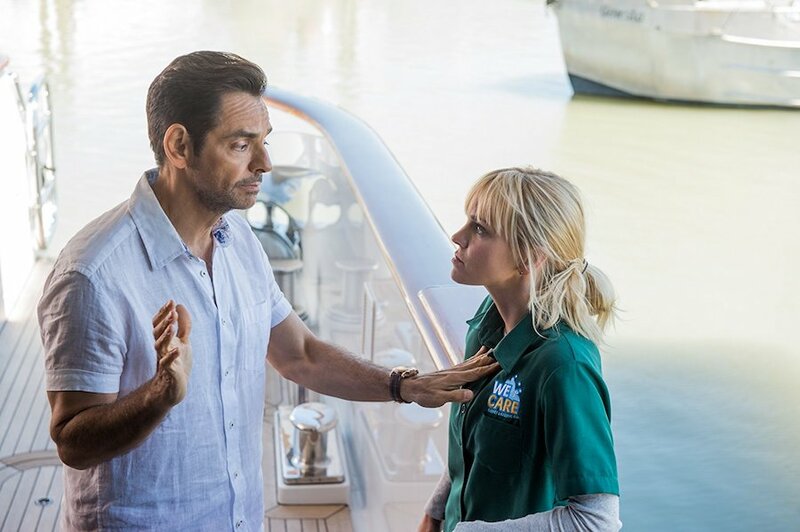 Derbez stars in Overboard from Lionsgate Films and MGM. Under the agreement, 3Pas will produce English- and Spanish-language series for the TV group, as well as Lionsgate streaming platforms such as the recently-launched OTT service PANTAYA. The partnership expands Lionsgate’s longstanding relationship with 3Pas, which already includes a first-look feature film deal with the company’s Pantelion Films label. In addition to Overboard, Derbez has starred in and produced Pantelion’s Instructions Not Included, the highest-grossing Spanish-language film ever released in the United States, and last year’s hit How to Be a Latin Lover. In addition to Instructions Not Included and How to Be a Latin Lover, Derbez is known for the Mexican comedy “La Familia Peluche,” which is being adapted into an animated feature by 3Pas. He also starred in such movies as Under the Same Moon, Jack and Jill and Miracles from Heaven and will appear in Disney’s upcoming The Nutcracker and the Four Realms. Odell has produced or executive produced more than 20 feature films, including many for Pantelion as former head of production. Prior to that, he was an award-winning TV writer and screenwriter in Latin America. 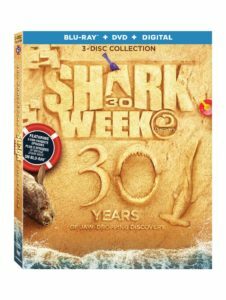 Lionsgate will release the Shark Week: 30th Anniversary Edition on Blu-ray Combo Pack (plus digital and DVD) July 3 exclusively at Walmart until Sept. 4, when it will be available at other retailers. “Shark Week” celebrates 30 years with fan-selected favorites ranging from shark science to harrowing survival stories. 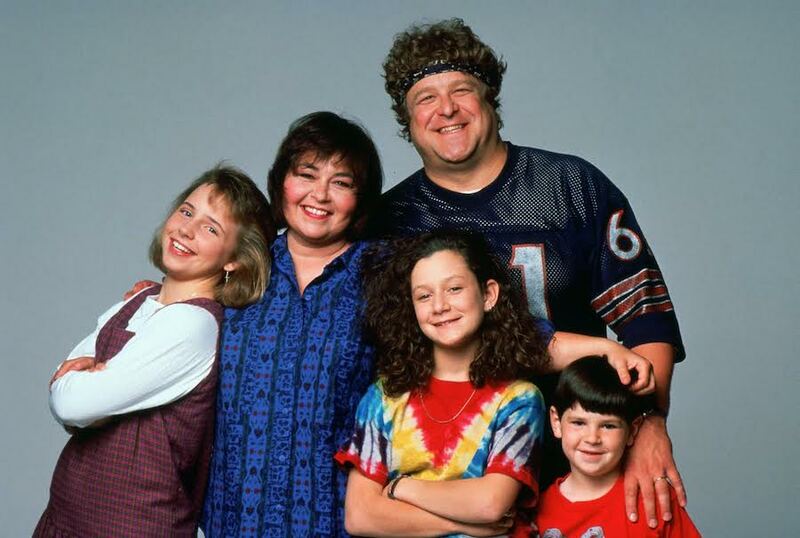 The Blu-ray Combo Pack ($24.99) includes more than six hours of episodes, as well as an exclusive code that allows fans to access 25 additional episodes. Sports programming is the primary reason 27% of U.S. pay-TV households say they subscribe to their pay-TV service, according to new research from Parks Associates. 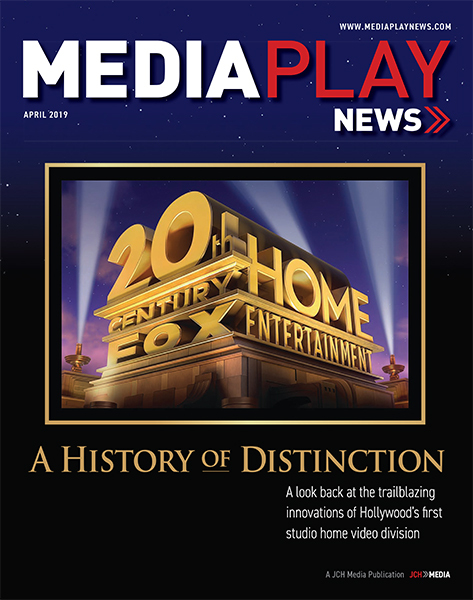 Parks Associates has also found 52% of U.S. broadband households have a subscription to both pay-TV and one or more OTT video services; 10% of U.S. broadband households have switched, downgraded, or cancelled their pay-TV service in the past 12 months; and U.S. broadband households spend $23 on average for video entertainment per month. Consumer demand for TV sets is poised to return to growth in 2018, boosted by 4K Ultra HD models, according to the latest “Worldwide TV Market Report” from Futuresource Consulting. The recovery of several markets linked with a transition to 4K UHD models will push the market up by 5% to $85 billion, according to Futuresource. The world’s two largest markets, China and the United States, both saw falls in 2017 but have a positive outlook in 2018, Futuresource projects. With a substantial installed base of 4K UHD TV households to target, content is now becoming available across markets, according to Futuresource. Big premium TV vendors are increasing using voice assistant platforms to attract consumers, according to Futuresource. Google Assistant and Amazon’s Alexa are being incorporated into the latest TVs from LG, Hisense, TCL and Vizio. Samsung, meanwhile, is utilising its in-house Bixby assistant in its 2018 QLED range. Also, in pursuit of better margins, most vendors have introduced either QLED or OLED display technology to larger screens, according to Futuresource. “The two largest TV vendors are currently on opposing sides; Samsung is the driving force behind QLED and LG is OLED’s primary backer,” said Tett in a statement. Futuresource expects a 41% CAGR between 2018 and 2022 of these technologies, resulting in around 8 million sets shipping in 2022. Among other findings, Futuresource expects high dynamic range (HDR) to be present in 60% of 4K UHD sets this year. HDR 10 is the most commonly found solution currently across vendors but the availability of a range of technologies including HDR10, HDR10+, HLG, Advanced HDR and Dolby Vision is leading to some consumer confusion, according to Futuresource. LG Electronics USA April 10 announced that its smart TVs now include Hulu with Live TV. The updated user interface is available on all 2018 and 2017 LG Smart TVs with webOS, as well as select 2016 models. “As interest in streaming live events continues to rise, we are offering LG smart TV owners a seamless solution that enables them to experience today’s pivotal cultural moments as they are happening from the comfort of their own home,” said Matthew Durgin, director of smart TV content partnerships at LG Electronics USA, in a statement. Hulu with Live TV offers viewers access to live and on-demand programming from more than 50 top channels, in addition to the service’s on-demand streaming library with thousands of movies and shows. Hulu’s live offering gives viewers access to personal-ized sports experiences, as well as the opportunity to record live TV through the Cloud DVR option. Current LG TV customers with Hulu subscriptions may enjoy Hulu with Live TV by updating their subscription plan. 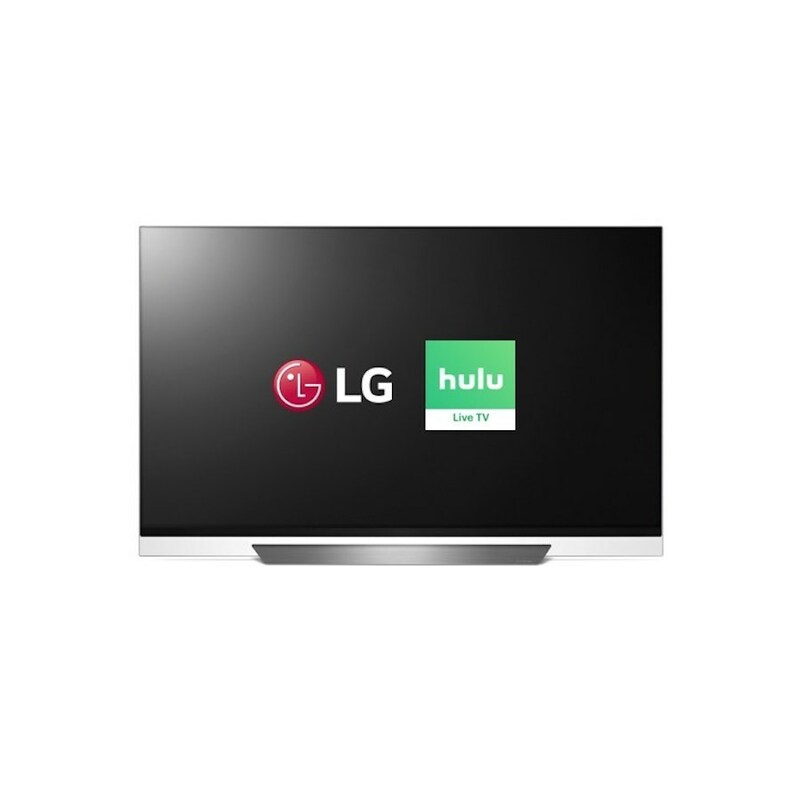 The 2018 LG Smart TVs with webOS are now available with the updated UI and access to Hulu with Live TV at retailers nationwide. Vizio April 10 unveiled its new 2018 P-Series 4K HDR Smart TV collection and value-priced D-Series and E-Series 4K HDR Smart TV collections. The latest P-Series collection features a bezel-less industrial design, a blend of 4K HDR picture quality enhancements and smart TV and smart home capabilities. The series also includes Dolby Vision HDR and up to 1,000 nits of peak brightness and more than 1 billion colors thanks to Ultra Color Spectrum, according to Vizio. Also, the 2018 SmartCast OS offers streaming options and smart home controls with the integration of voice-control support for Amazon Alexa and Google Assistant. 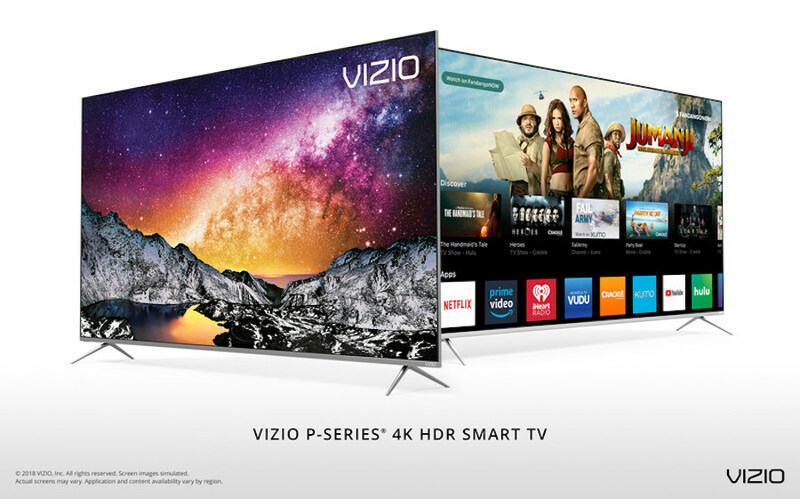 Offered in 55-, 65- and 75-inchs sizes, the 2018 P-Series 4K HDR Smart TVs are now available on Vizio.com and are coming soon to retailers such as Amazon, Best Buy, Costco and Sam’s Club, according to Vizio. The TVs retail at $899.99 for the 55-inch set, $1,299.99 for the 65-inch and $2,499.99 for the 75-inch. Active Full Array Pro backlight combines a full array backlight with up to 120 local dimming zones, according to Vizio. UltraBright 1000 features up to 1,000 nits of peak brightness, and Clear Action 720 features a 240Hz effective refresh rate achieved with backlight scanning. Through the 2018 SmartCast OS, apps such as Netflix, Prime Video, Vudu, iHeartRadio, Crackle and Xumo can be instantly accessed on the TV screen using the included remote, according to Vizio. Users can also download the free SmartCast Mobile app to turn their smartphone into a touchscreen remote. The SmartCast OS also features Google Chromecast built-in and offers voice-control support for Amazon Alexa and Google Assistant. By utilizing speaking commands, users can turn their TVs on and off, change channels or adjust volume — and for Google Assistant users, stream content to the TV, according to Vizio. Offered in sizes 43 inches and above, both the D-Series and E-Series collections also feature the 2018 SmartCast OS experience with Google Chromecast built-in. They support HDR10 and HLG high dynamic range formats and full array LED backlighting. The E-Series collection also supports Dolby Vision HDR content. Prices for the D-Series range from $349.99 (43-inch) to $999.99 (70-inch). Prices for the E-Series range from $349.99 (43-inch) to $1,549.99 (75-inch). The 2018 D- and E-Series 4K HDR Smart TVs are now available on VIZIO.com and coming soon to retailers such as Best Buy, Sam’s Club, Target and Walmart. Universal Pictures Home Entertainment will release Will & Grace (The Revival): Season One on DVD June 12. Eric McCormack, Debra Messing, Sean Hayes and Megan Mullally reprise their roles as Will, Grace, Jack and Karen after a 10-year hiatus, and the new season picks back up right where it left off — best friends navigating life together once again. Guest stars include Bobby Cannavale, Harry Connick Jr., Jennifer Lopez, Alec Baldwin, Minnie Driver and many more. 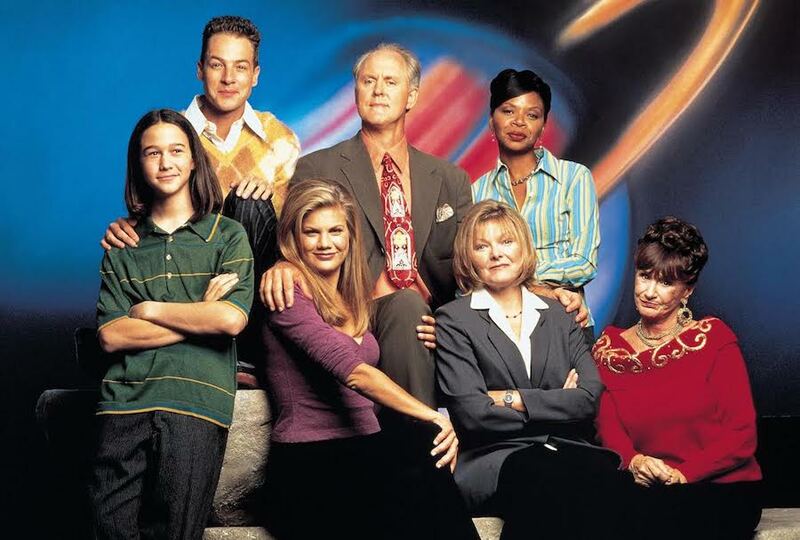 The DVD includes all 16 episodes plus bonus features, including deleted scenes; a gag reel; “Back to the Beginning,” in which the cast and crew discuss what made the show so special and the relevance it continues to have; “Reuniting the Team,” detailing how what started as a PSA turned viral and sparked the revival of the show; and “Classic Comedy,” in which series director Jimmy Burrows and the cast discuss creating comedy. The FilmRise channel ranks at No. 15 among top free channels on the platform, according to a release from the company. The channel generates more than 300 million monthly ad impressions and reaches nearly 20 million users who can watch movies and TV on demand for free, according to the release. FilmRise will soon launch ad-supported channels on Amazon Fire TV, Xbox, Apple TV, and smart TVs such as Vizio, among other platforms, and is currently in development on iOS and Android for mobile viewing via worldwide apps.